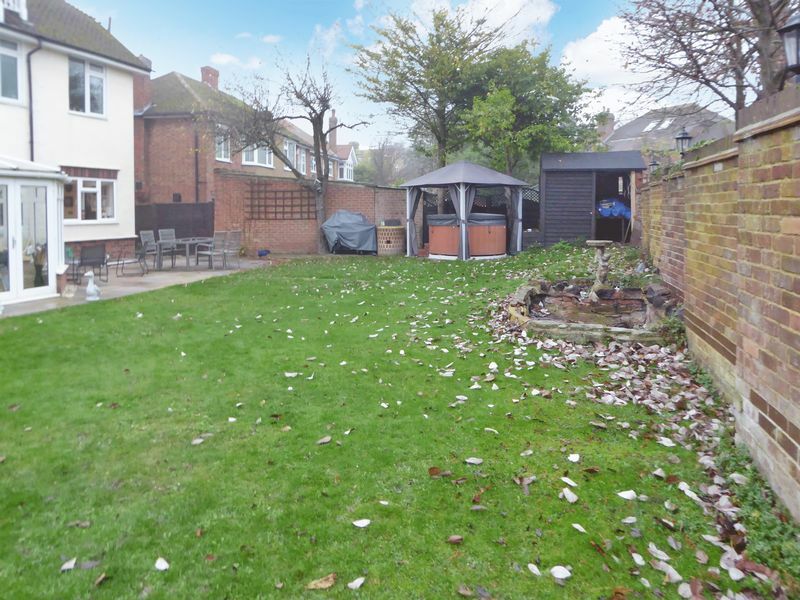 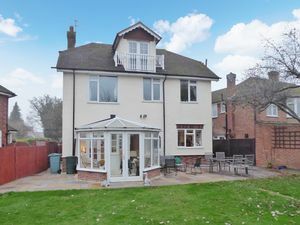 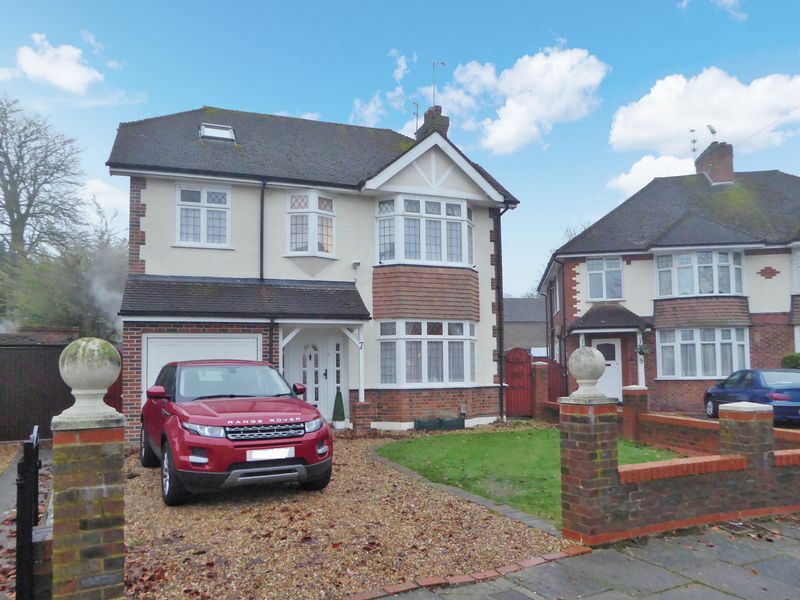 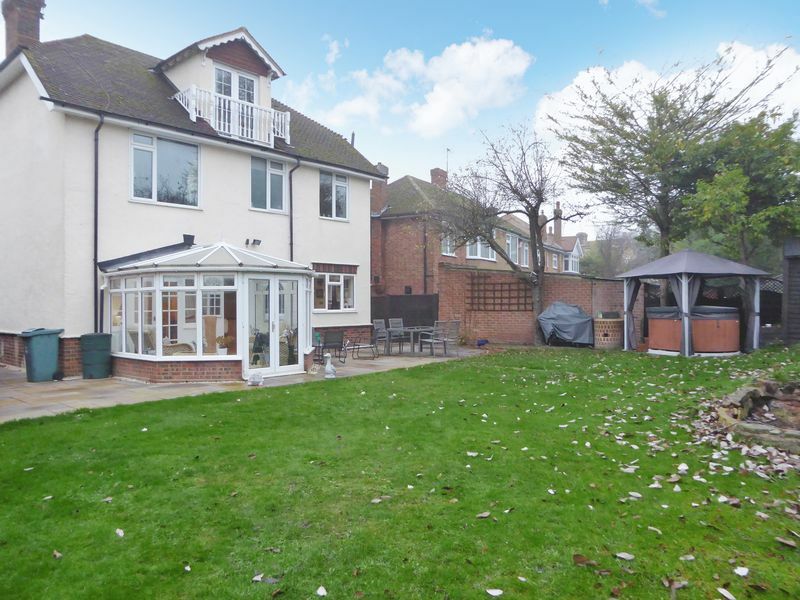 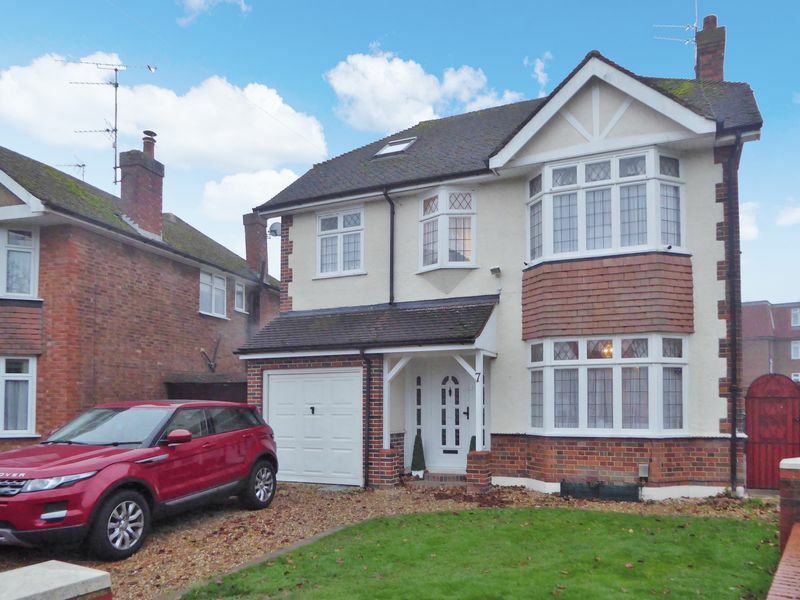 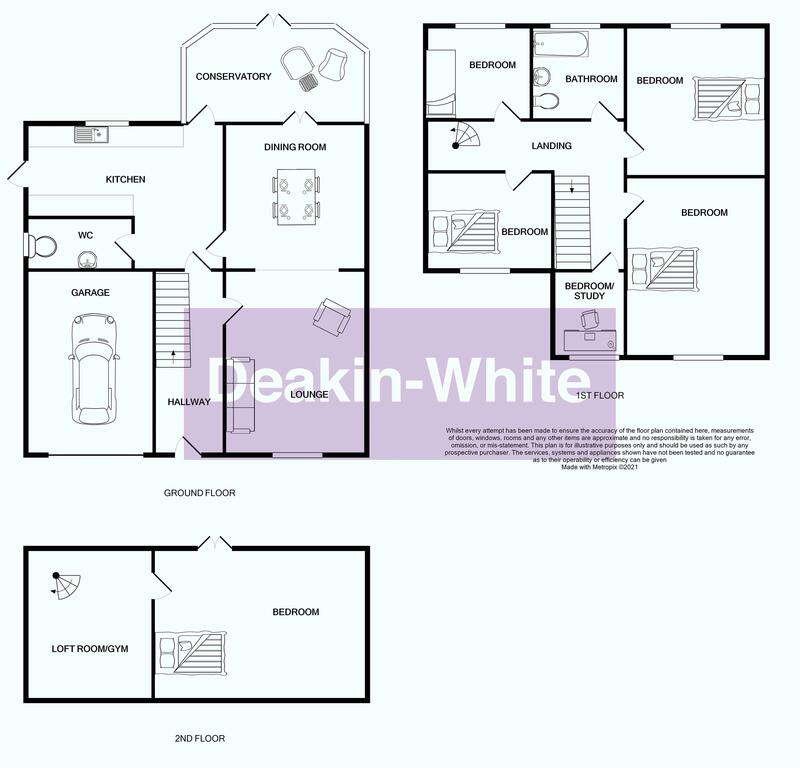 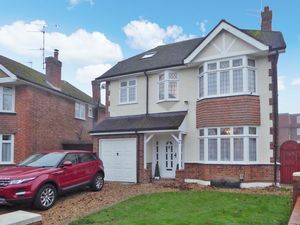 *** ALL OFFERS WILL BE CONSIDERED *** CALL US TO BOOK YOUR APPOINTMENT TODAY *** Deakin-White are delighted to offer for sale this detached family home in a highly sought after cul de sac in the heart of Dunstable. 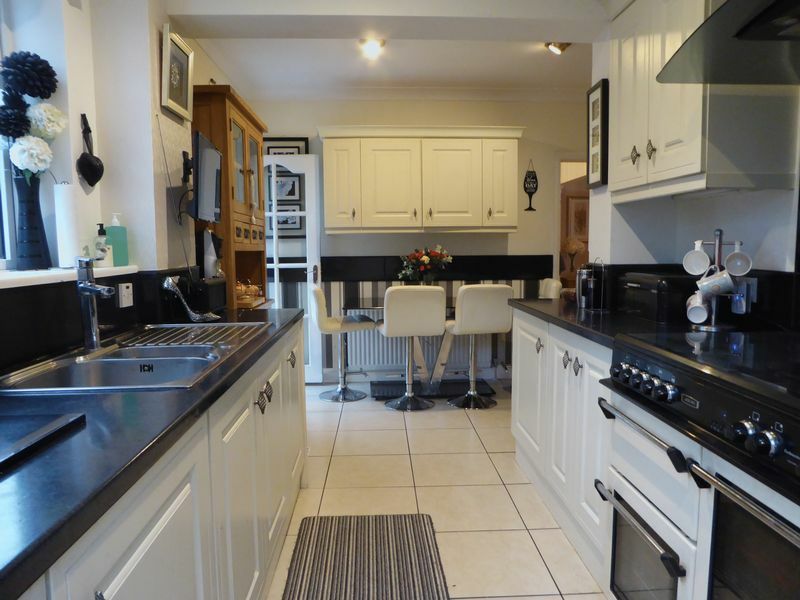 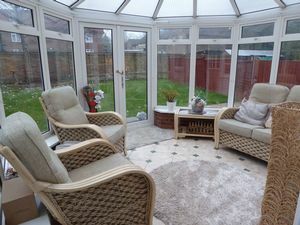 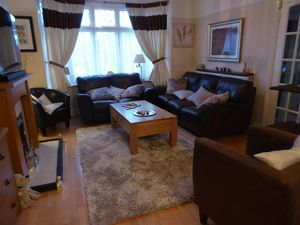 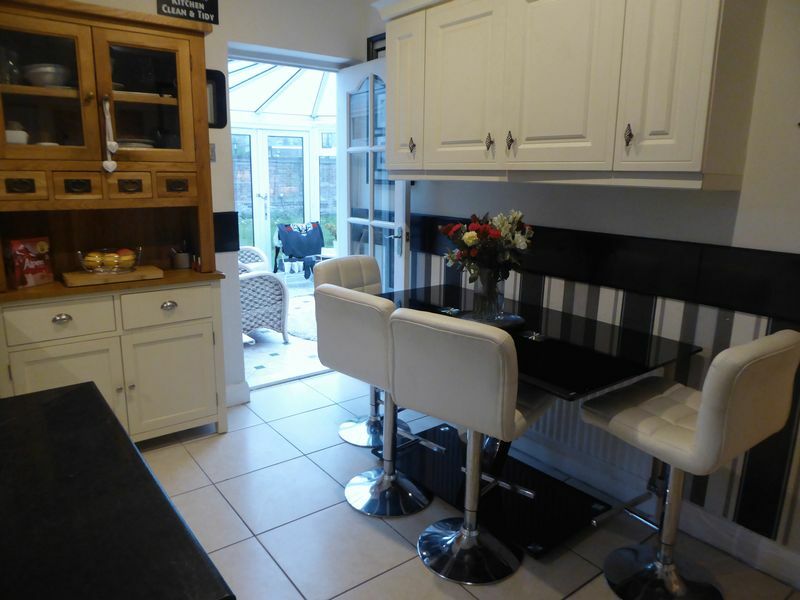 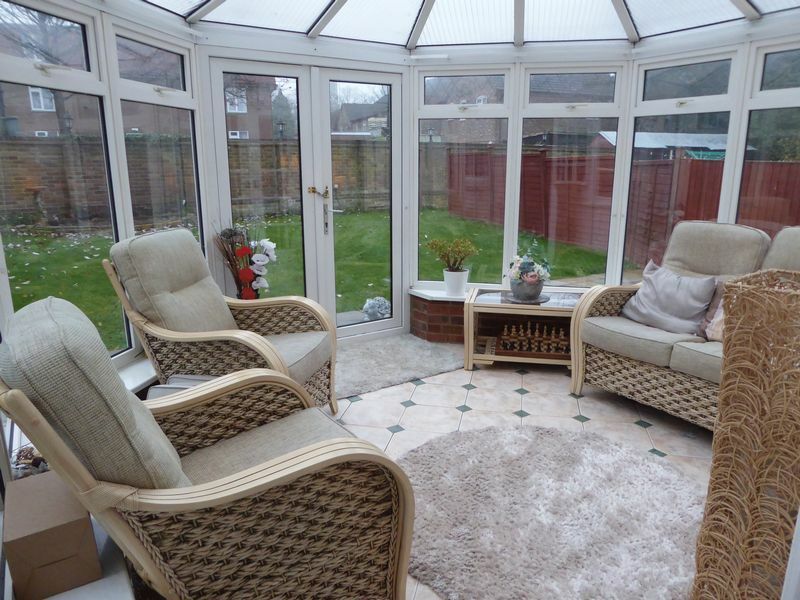 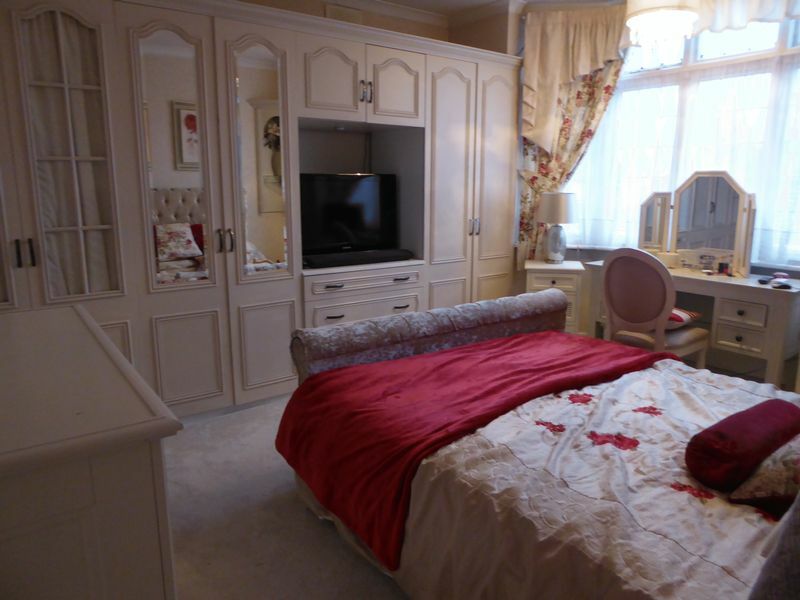 Accommodation includes on the ground floor an entrance hall, lounge, dining room, conservatory, kitchen and WC. 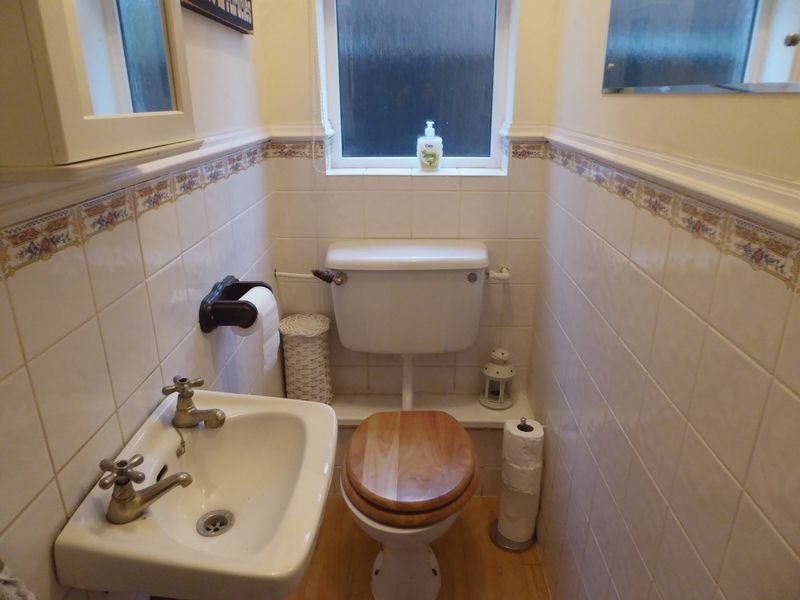 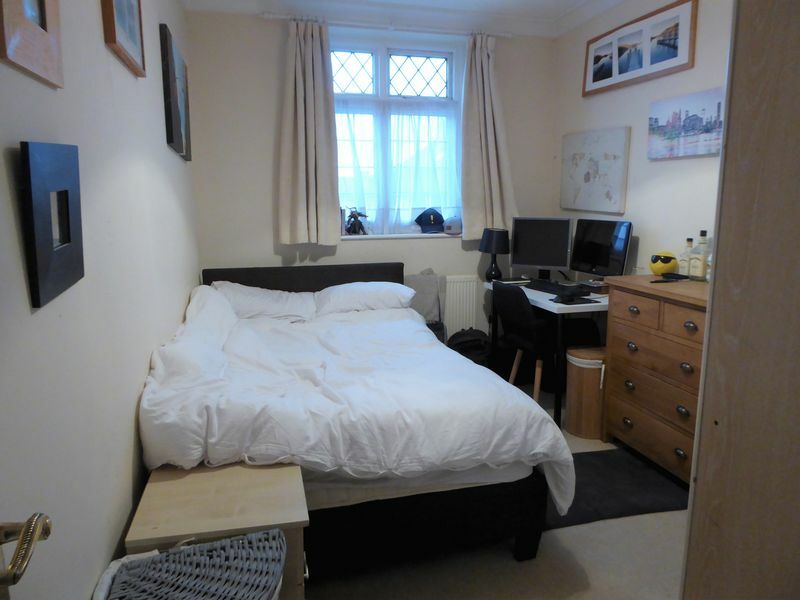 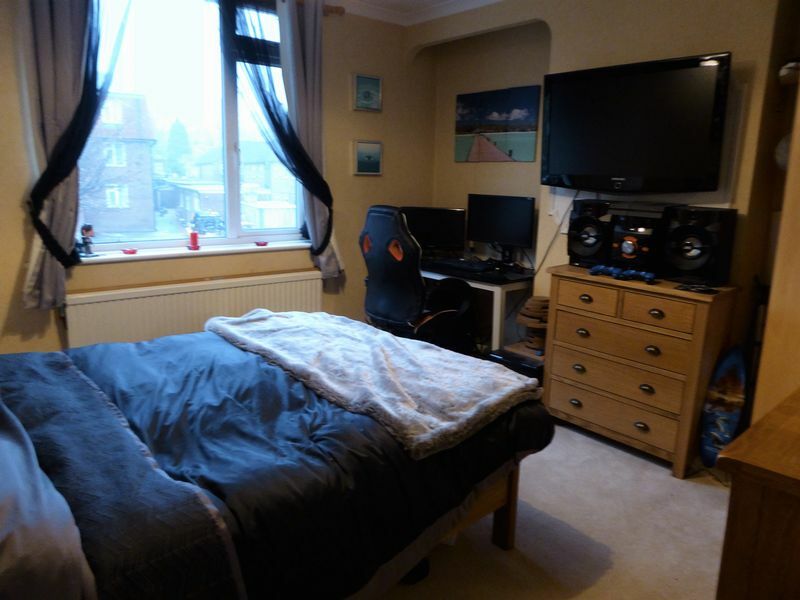 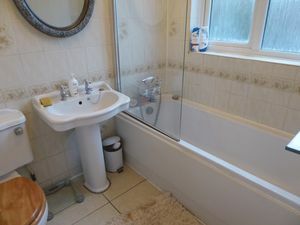 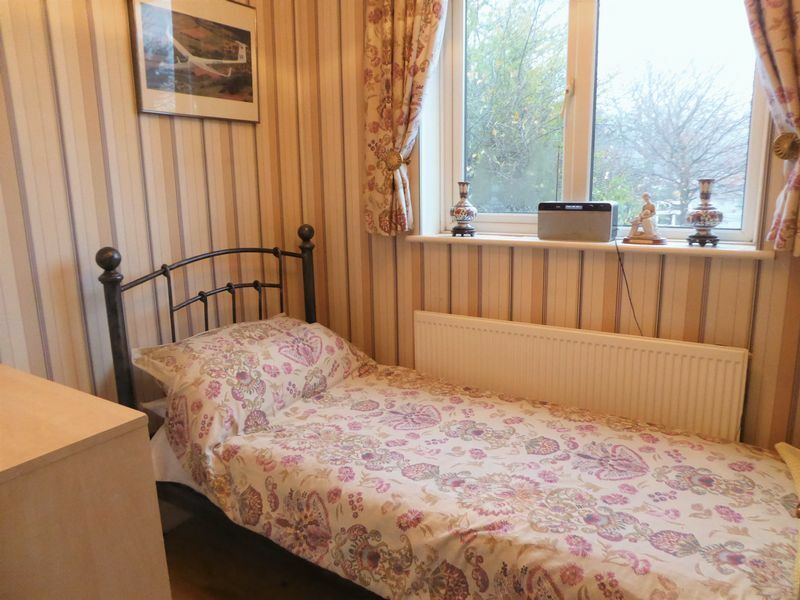 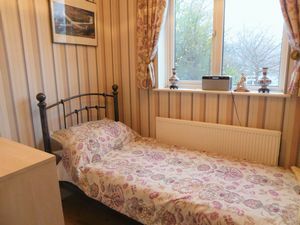 On the first floor there are four bedrooms, family bathroom and a study. 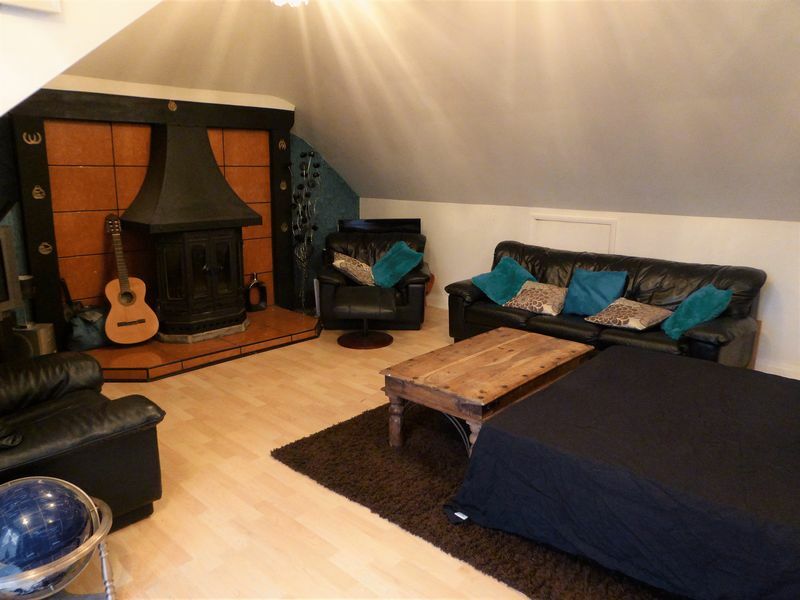 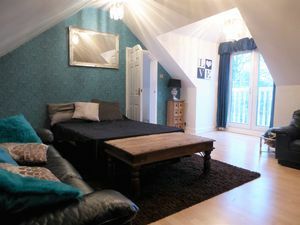 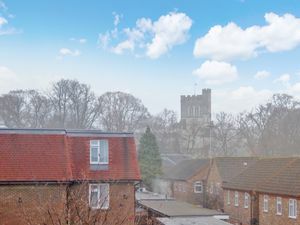 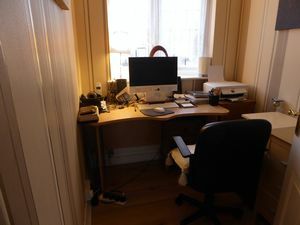 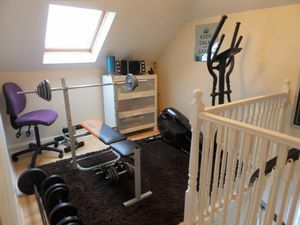 On the second floor the loft has been converted to a bedorom with a gym area and views of priory church. 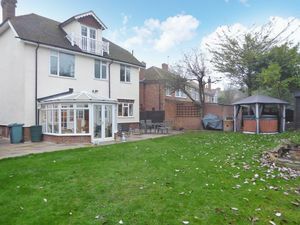 Outside to the front there is ample off road parking & a garage and to the rear a garden with patio & lawn. 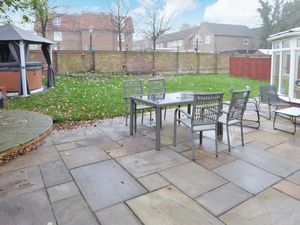 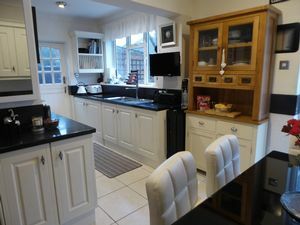 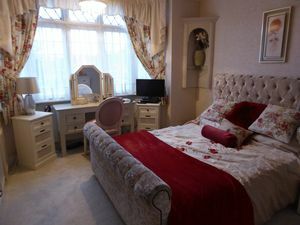 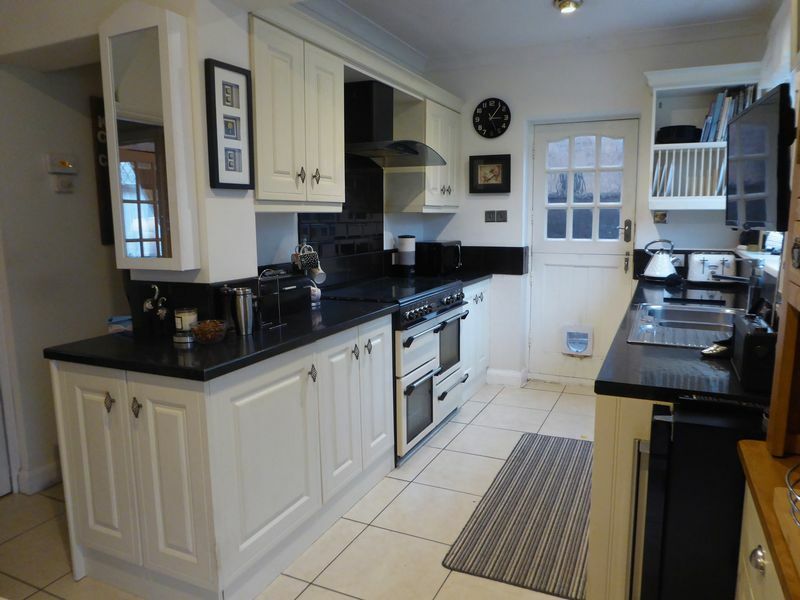 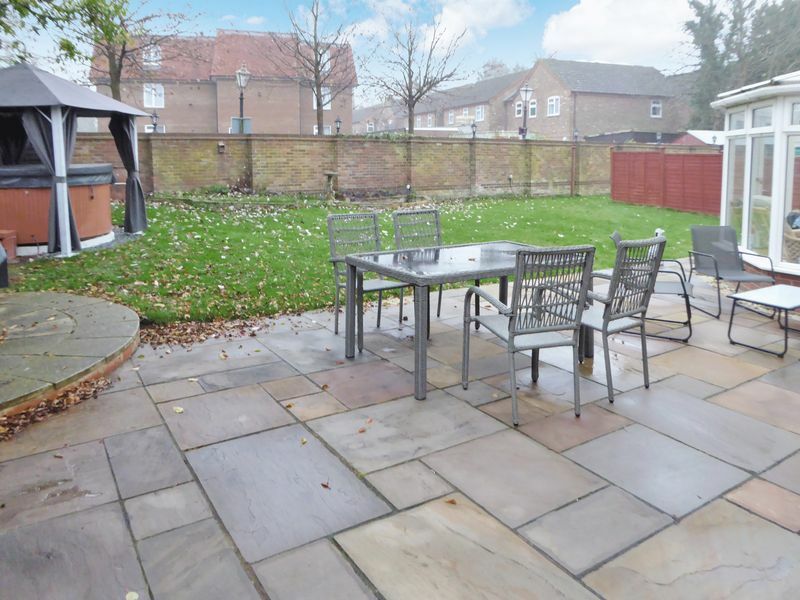 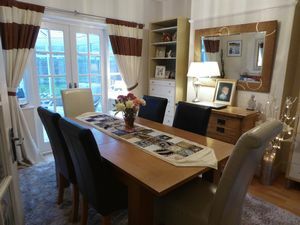 This family home is within walking distance of Town Centre shops, restaurants, bars and Dunstable’s Theatre District. Local schools are easily accessible along with transport links including the M1 and Luton & Dunstable Guided Busway.